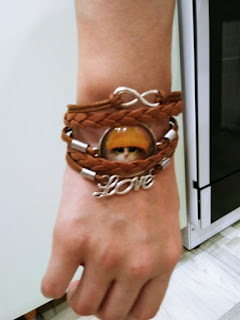 Are you madly in love with cats and like bracelets? 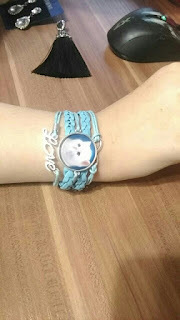 Then this Strap Cat Face Bracelet is definitely for you. 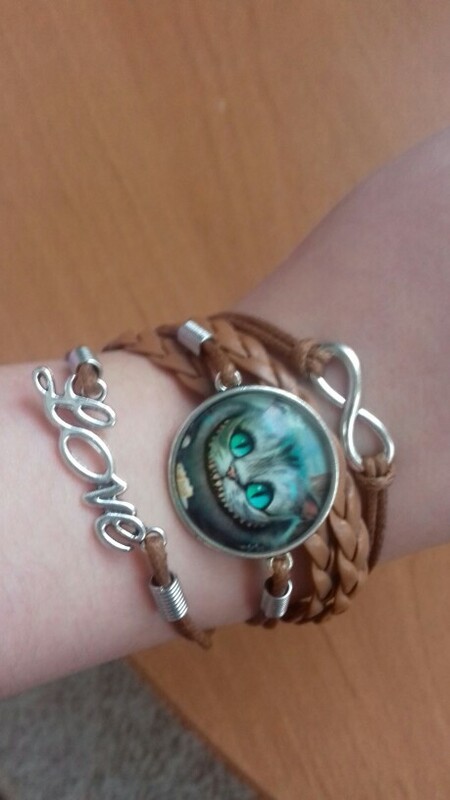 This outstandingly ornamented bracelet will be a great addition to any cat lover's personal collection.You can choose from a beautiful selection of colors and cat images. 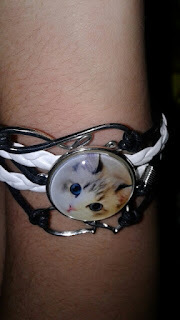 Choose a bracelet with a cat image that resembles your lovely cat, or just choose one that you like most. Anyone you choose is sure to look nice on your wrist. Its decorative design will add a radiant touch to any look. This bracelet is flawlessly crafted from zinc alloy metal together with leather and nylon straps. It's fully adjustable with a chain and clasp in the back to fit any wrist size.